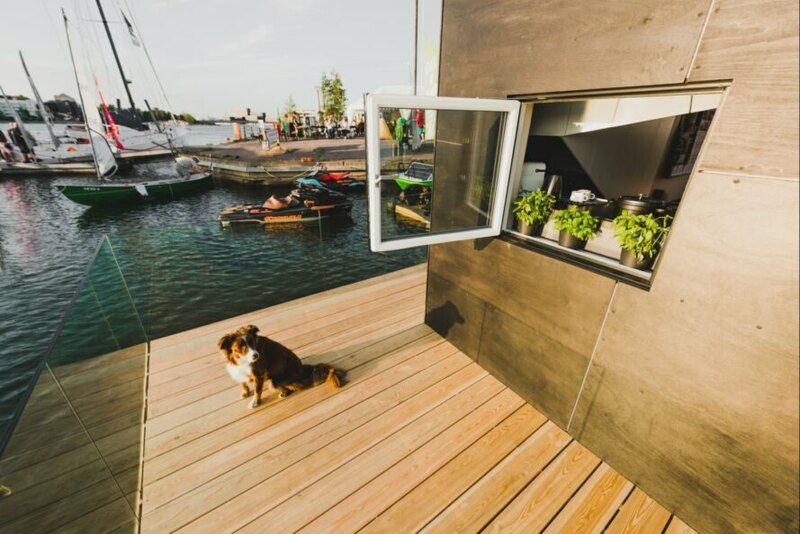 Estonian design firm Kodasema has just unveiled a floating prefabricated tiny home, the Koda Light Float. 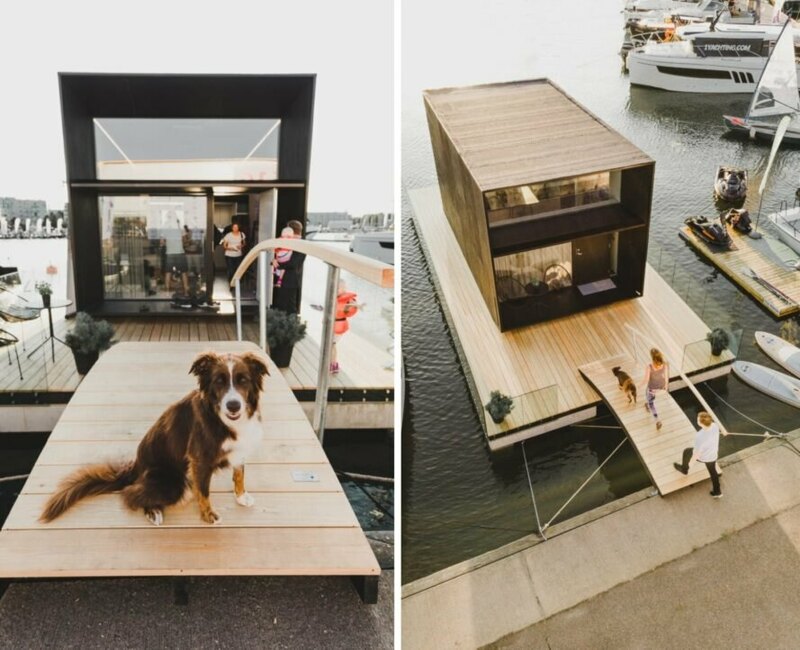 The tiny home is an updated version of their KODA design, with floating pontoons added. 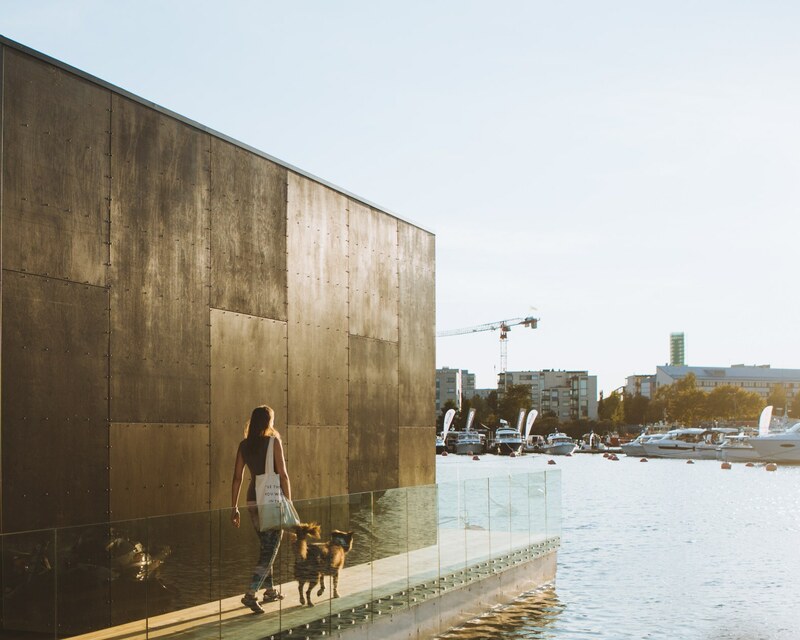 The cube-like structure can be installed on virtually any waterfront. 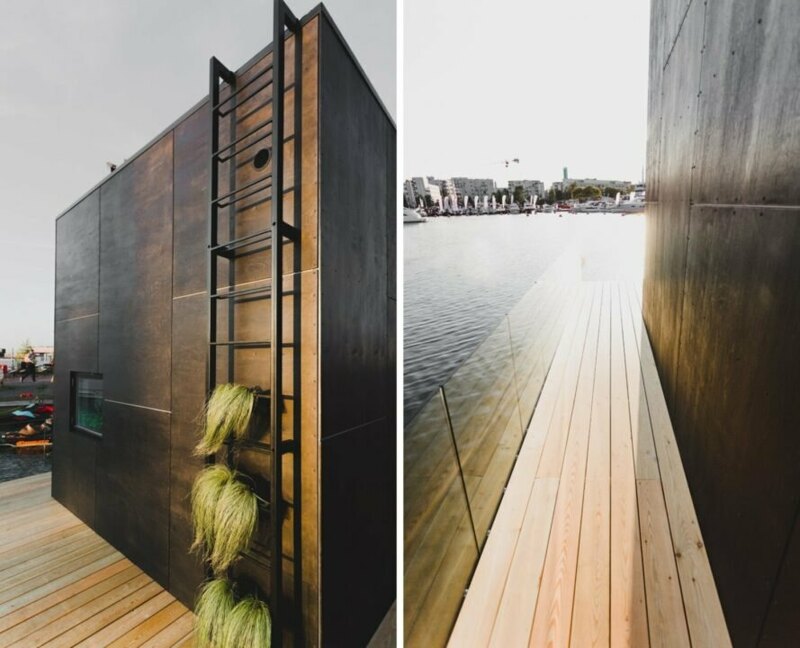 The floating tiny home comes complete with a wrap-around wooden deck. 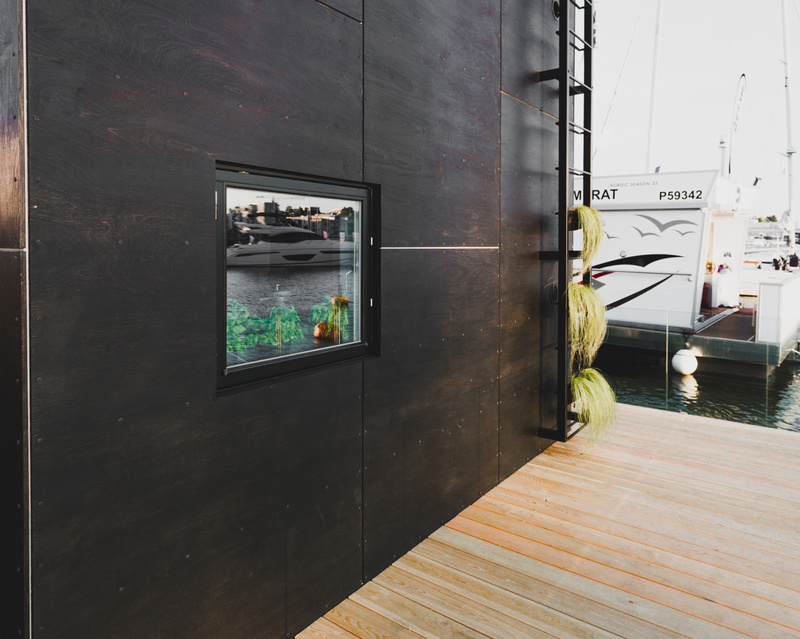 The KODA Light Float has large windows to draw in plenty of natural light into the interior. 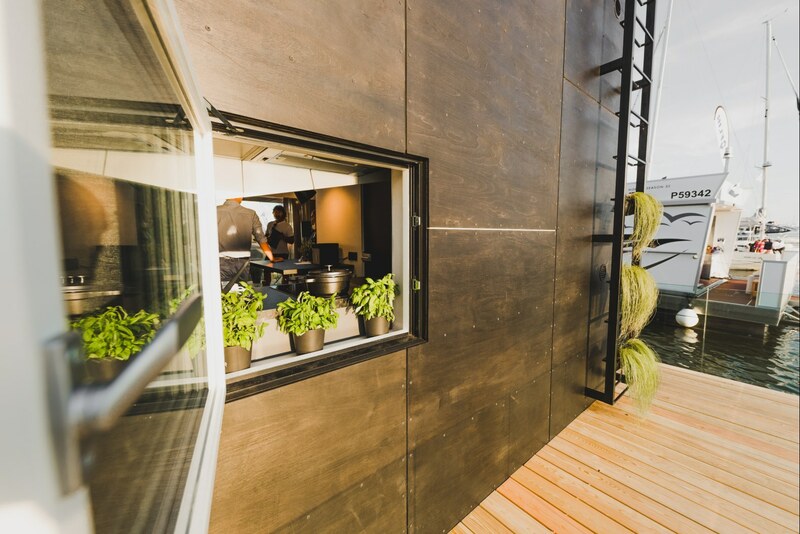 The exterior of the tiny home can be customized with a variety of materials including timber, zinc cladding, and more. 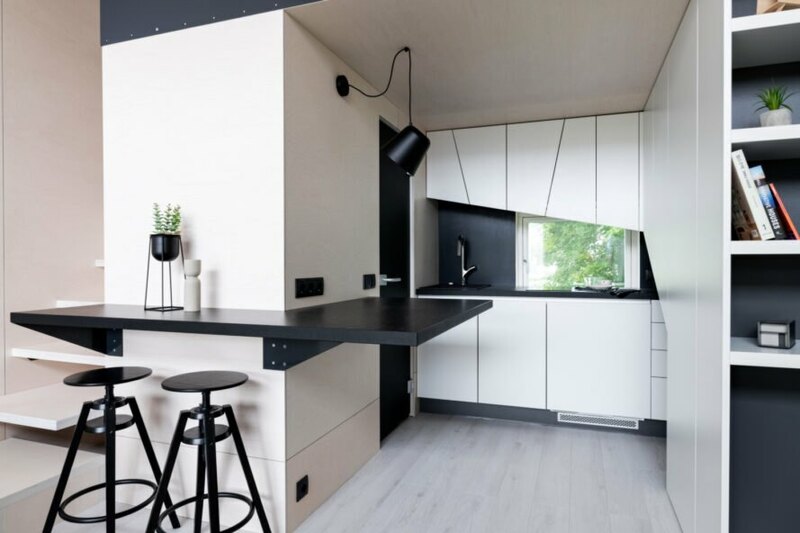 The interior space is also customizable. The interiors are surprisingly spacious, enhanced by very high ceilings. The interior spaces are clad in plywood. 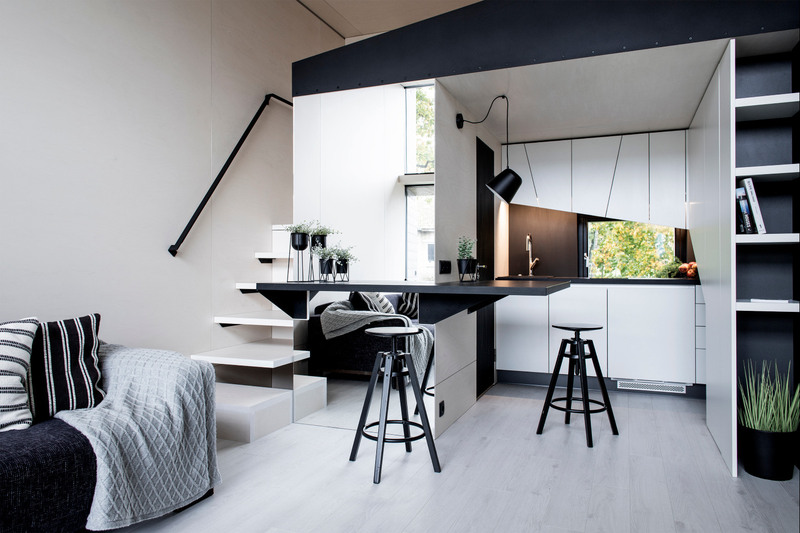 Illuminated with plenty of natural light, the interior is spacious and airy. 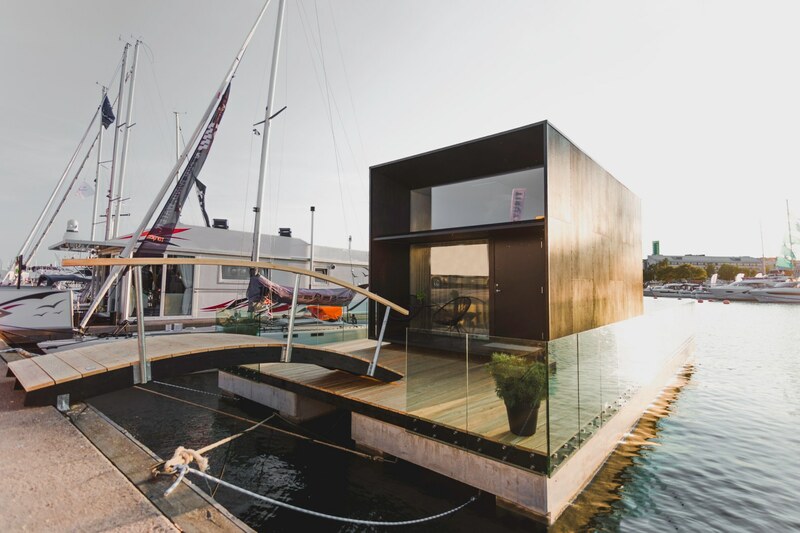 The floating home is made out of a timber frame finished with wood, glass, mineral wool and steel. 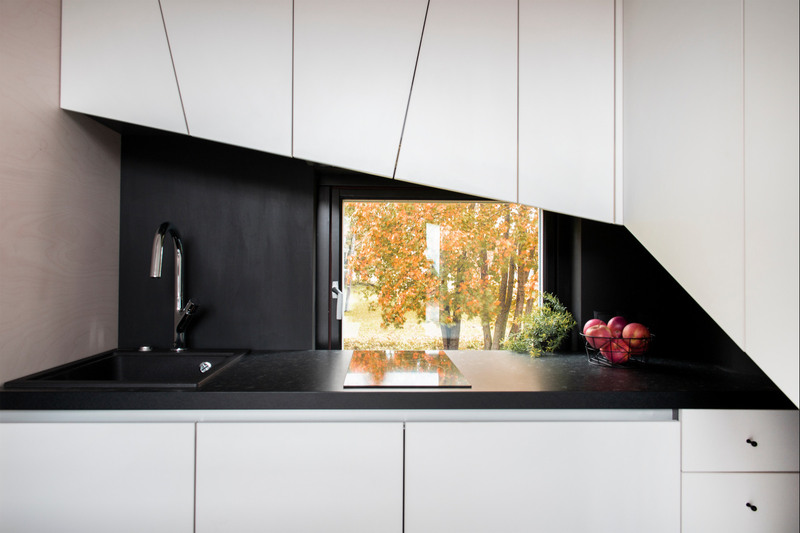 The home's interior measures just over 270 square feet. 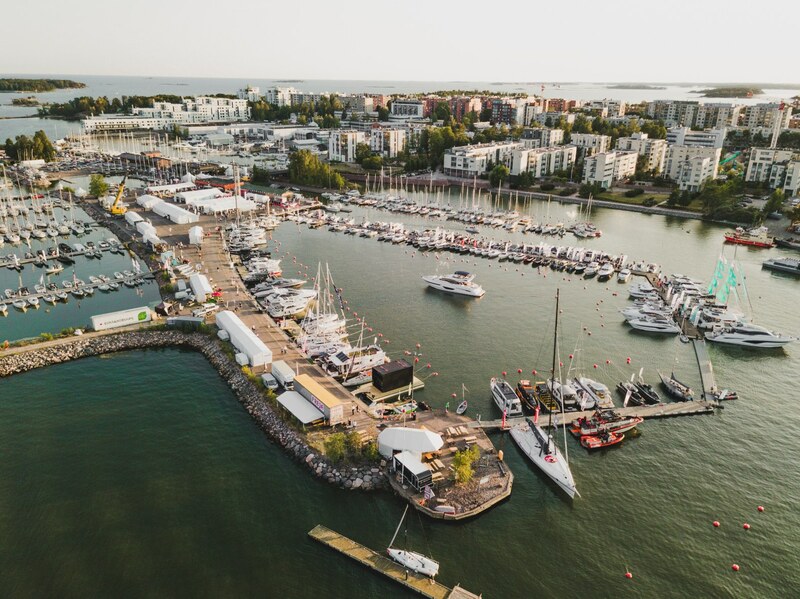 The tiny floating homes come with electric floor heating for cold climates.